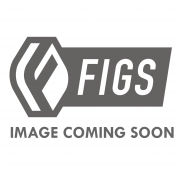 HPS black performance cold air intake with heat shield [part number 27-634WB-1] for 2015-2016 Ford F..
HPS black performance cold air intake with heat shield [part number 27-634WB-2] for 2015-2018 Ford F.. The late 2003-2007 Ford F-series super-duty trucks came equipped with a 6.0L Powerstroke diesel engi.. 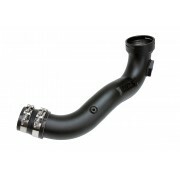 The HPS Performance black 3" intake charge pipe for the BMW N55B30 engine (part number 17-107WB) was.. 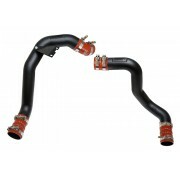 Built for performance and show, the HPS Black shortram air intake kit for 2012-2017 Toyota 86 offers.. Built for performance and show, the HPS Black shortram air intake kit for 2012-2017 Toyota GT 86 off..
HPS blue performance cold air intake with heat shield [part number 27-634BL-1] for 2015-2016 Ford F1..
HPS blue performance cold air intake with heat shield [part number 27-634BL-2] for 2015-2018 Ford F1..
HPS Blue intercooler charge pipe hot side is a simple yet effective performance upgrade for 2015-201..
HPS Blue intercooler charge pipe hot side is a simple yet effective performance upgrade for 2018 Lex.. Built for performance and show, the HPS Blue shortram air intake kit for 2012-2017 Toyota 86 offers .. 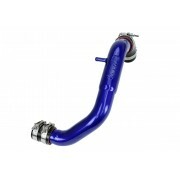 Built for performance and show, the HPS Blue shortram air intake kit for 2012-2017 Toyota GT 86 offe..